This piece is extremely popular for recitals, memorial services, weddings and more. This item has the words and music for one of the most popular songs in the Irish repertoire. 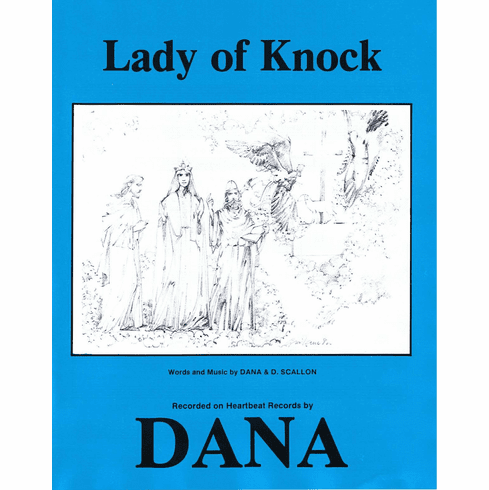 Lady of Knock pays tribute to the 19th century appearance of the Virgin Mary in Knock, County Mayo.